Pictured above is the beautiful Willow Meadows Black Angus Ranch in Lehi, Utah. Bushman Cattle Company has been producing cattle now for over 100 years, when John Martin Bushman left the sheep raising traditions of the family and started raising cattle. In the early 1920's John Martin started to purchase the start of his farm ground located in Cedar Valley, the Fields around Lehi and near the point of the mountain north of Lehi. During the Depression he traded seven bags of flour for twenty acres of ground, which cause a little tension with his wife Elfraeda. Over the years he built the farm into a profitable business venture raising beef cattle, dairy cattle, poultry and crops in the Lehi area. The cattle would spend their summers in Oquirrh Mountains, west of Lehi, on range ground along with members of the Lehi Cattlemans Association. In the fall the cattle returned to Lehi to be calved during the winter and spring. This continued until Keith Bushman, his son came back from serving in World War II and finished college. 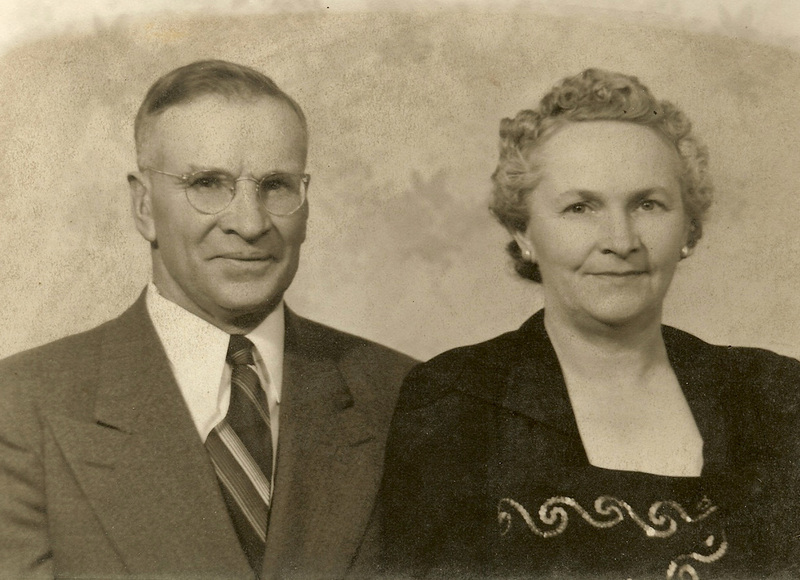 In 1955 Keith returned to Lehi and was hired as a school teacher at Lehi High School and farmed in his spare time. Keith at this point started to take over the farm as John Martin was ready to retire. The farm began to increase in size and numbers. 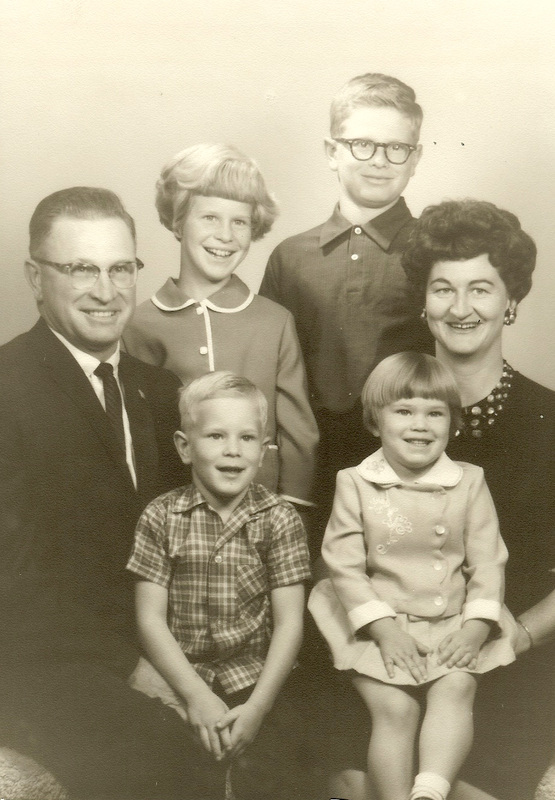 Keith & Ann Bushman with children, John, Kent, Nancy and Mary. In the late 1970’s Kent Bushman, one of Keith's sons became a partner in the Farm. Throughout the years Kent and Keith continued to improve cattle on the farm, breeding for sound productive cattle. It was in the 1980's that it was decided to introduce Maine Anjou genetics into the herd to add some stoutness. The first Maine bull was purchased from Gib Yardley in Beaver, Utah. In 1998 as the real-estate market in Utah was at its peak, an offer came in to purchase the farm that could not be resisted. The original 109 acres that was bought by John Martin Bushman and Keith Bushman was sold. With the sale, the farm grew in size from a 109 acre two man operation to a Ranch and Farm that was now over three thousand acres and in two states. 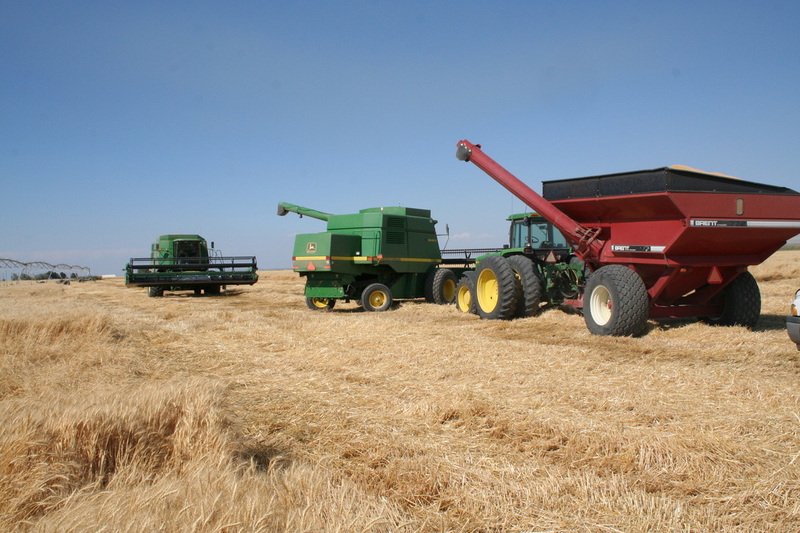 Seventeen hundred acres was purchased in Nounan, Idaho to summer the cattle and 760 acres in Malta, Idaho was purchased to farm forages and winter cattle. Overnight the farm went from 100 head to over 450 head. Cattle were purchased from across the Western United States from places such as Vermilion Angus and Stevenson Angus in Montana. The farm also grew in management, John K Bushman, another of Keith's sons purchased into the farm and became a third partner. As the farm grew so did the need for help. Robert Briggs was hired on in 2002 to calve the majority of the cows in Malta, Idaho, then follow them to the summer ranch in Nounan, Idaho while Kent and John farmed in Lehi. With a great cow base already established, in 2004 Nathan Bushman, and Mandy Bushman (Long) began to expand the genetic base of the Bushman herd using popular club calf bulls, while also using top quality Angus bulls from Sitz Angus Ranch and Sinclair Angus Ranch. Bushman Cattle Company soon after began to artificially inseminate cattle for that market. As the farm grew, the nations economy didn't and in 2010 is was decided to reduce the cow herd again to 150 head that would be wintered again in Lehi, Utah. The Malta Farm was leased to a local farmer and the cattle were calved again back in Lehi. 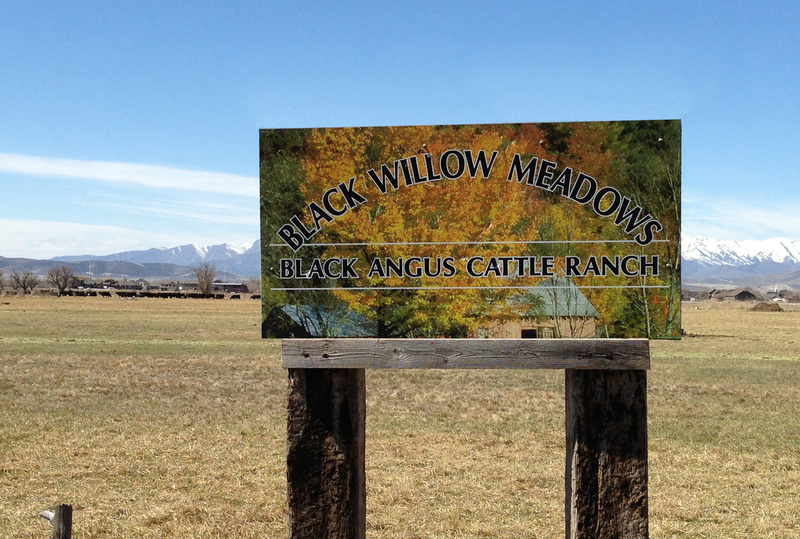 In 2012 the operation was fortunate to pick up the lease of Black Willow Meadows Angus Ranch, a beautiful farm in the southern part of Lehi where cattle are run in the spring and fall, while raising and harvesting grass hay during the summer. Each summer the cattle head back to Nounan, Idaho for summer grazing. Through all the changes that have occurred at Bushman Cattle Company, two things have always remained constant: (1) good productive cattle, (2) happy customers. Bushman Cattle Company will continue to produce cattle that are productive in the ring and the feedlot. Each year Bushman Cattle Company now holds the annual Bear Lake Classic Club Calf Sale in late September. We at BCC are excited to offer better calves each year to meet the needs of the youth in the livestock show industry. While at the same time provide a great feeders for the feedlot and eventually the consumer. Please feel free to give us a call if you have any questions about the calves or the farm. We look forward to hearing from you. Beautiful Nounan, Idaho - Bushman Cattle Company Summer Ranch. "Bushman Cattle Company is one of the best club calf producers in the Intermountain West. We have traveled the nation looking for the quality of cattle and customer service that they offer." At Bushman Cattle Company we pride ourselves in the "overall" experience. Its not enough to just breed quality competitive animals, but it's important to also make the experience a positive one. We are firm believers in the 4-H and FFA programs and feel that these organizations teach todays youth the importance of Agriculture, hard work and community service. All important things for the future of this great country. Please give us call for more information about Bushman Cattle Company.